Home › Advice › What lanes can motorbikes use? Motorbikes and scooters are allowed to use some lanes that car drivers are not allowed to use, but there is some confusion as they are not always signposted. It doesn’t matter what type of motorbike or scooter you have, you can follow these rules. 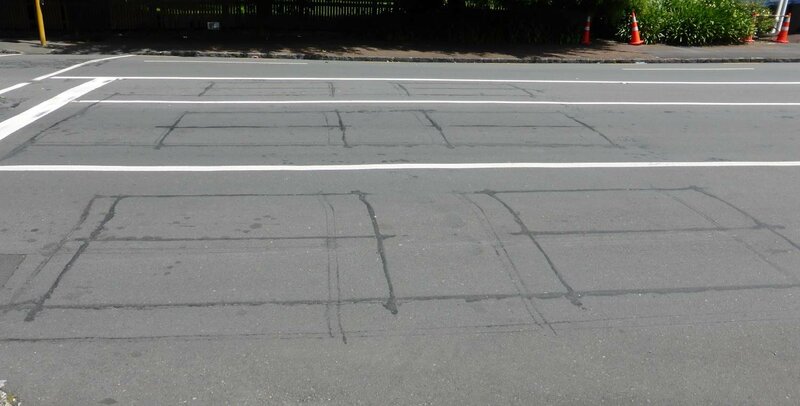 If a bus lane is marked BUS ONLY, then a motorbike must not use it, but if it’s just marked BUS or BUS LANE, then a motorbike and scooter can use this lane. 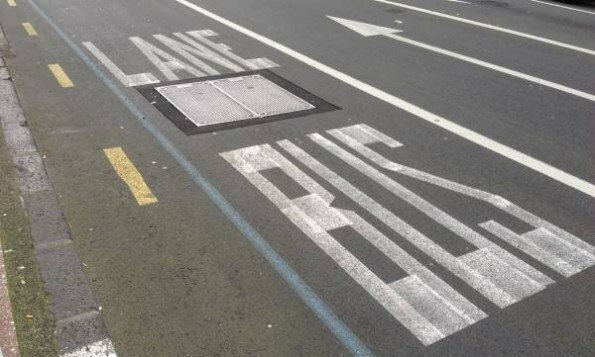 Riders riding in bus lanes should be careful of turning cars that might not expect something small and fast approaching within the lane. 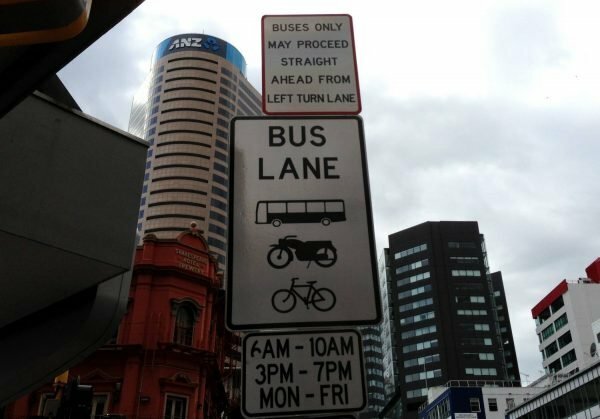 Cars and other vehicles can use bus lanes 50m before intersections and driveways when they are turning. If you come to a traffic light which has a white B signal, you can proceed on this signal in the direction of the lane; you can’t turn if there’s a red arrow, though. 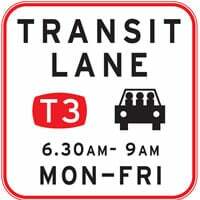 Motorbikes can use transit lanes marked with T2 or T3. Motorbikes must not use cycle lanes as they are only for cyclists, or footpaths. 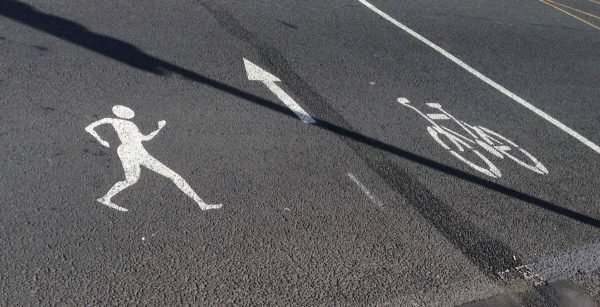 There’s a $150 infringement fine if you’re caught riding in a cycle lane. Motorbikes can use any lane on the motorway in accordance with the Road Code, i.e. riders must move to the left lane if they are not overtaking. Scooters and motorbikes of 50cc must not use motorways. Motorbikes cannot use truck-only lanes or the hard shoulder of a motorway, unless it’s a smart motorway and that lane is designated for use. Filtering, or lane splitting is legal. It’s where bikes pass through traffic moving slower than them, e.g. rush hour traffic or traffic stopped at traffic lights. ‹ What can you do if the traffic lights don’t change?